After telecom operator Reliance Jio ended its free services, it rolled out a plan called the Jio Primefor its users at Rs 99 on March 1, 2017. However, this plan comes to an end tomorrow on March 31. 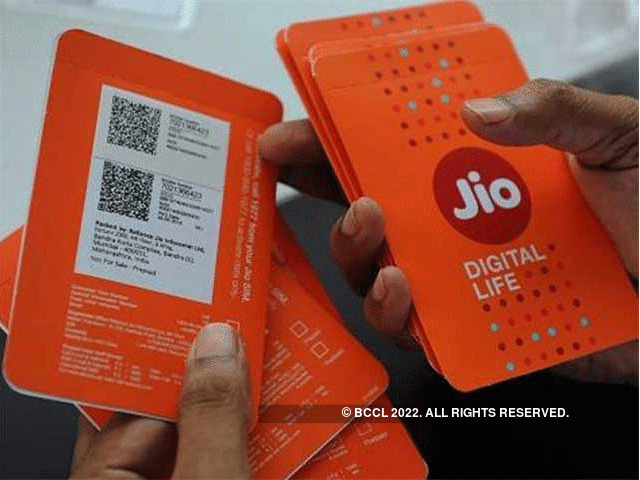 Under the Jio Prime membership, users could still enjoy 'unlimited benefits' until March 31, 2018. Considering it is the last day tomorrow, it is expected that the telecom operator is going to roll out new plans for its millions of customers. Jio has revamped its plans a couple of times in the past year and still continues to give what can be called one of the most competitive plans as other telecom operators including Airtel, Vodafone and Idea try to keep up with the data and calling benifit plans. As of now, Reliance Jio offers plans starting from Rs 19 and goes up to Rs 9,999. Two plans of Rs 19 and Rs 52 offer 150MB data per day with 1-day and 7-day validity respectively. There are four plans that come with 1.5GB daily data -- RS 149, Rs 349, Rs 399 and 499 each with a validity of 28 days, 70 days, 84 days and 91 days respectively. For 2GB per day 4G data, users can choose from Rs 198 plan (validity of 28 days), Rs 398 plan (validity of 70 days), Rs 448 plan (validity of 84 days) and Rs 498 plan (validity of 91 days). There is also a plan for those looking for 3GB daily data at Rs 299. 4GB daily data can be bought at Rs 509 and 5GB per day data costs Rs 799. Each of these three plans comes with a validity of 28 days. Besides all these, there are four long term plans that do not have daily data limit but have total data valid for the period of the plan. The Rs 999 plan includes 60 GB data for 90 days, the Rs 1999 plan offers 125GB data for a period of 180 days, the Rs 4,999 offer includes 350GB data for 360 days and Rs 9,999 plan has 750GB data for a period of 360 days. All the above-mentioned plans include unlimited calling and come with no roaming costs.